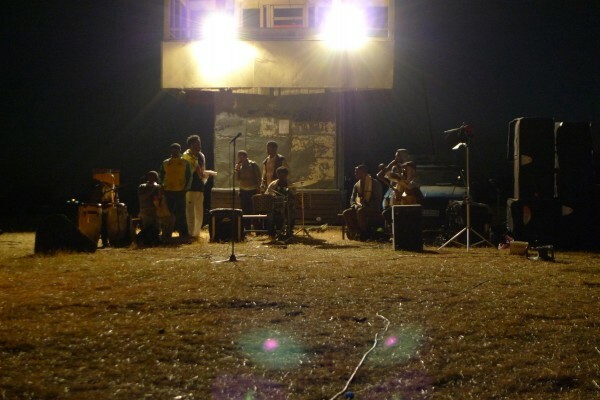 Spoken poetry has a long history in Ethiopia. Often traversed with hidden meanings, this lyrical form is known as “Wax and Gold”. 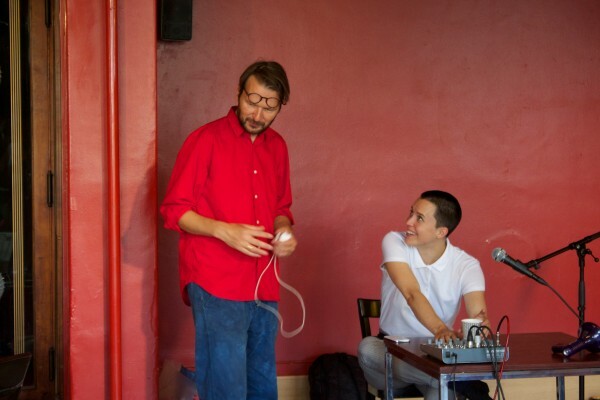 During A-B-A-B-A : from hear to here contemporary expressions of this tradition will be tested in an artistic dialogue. 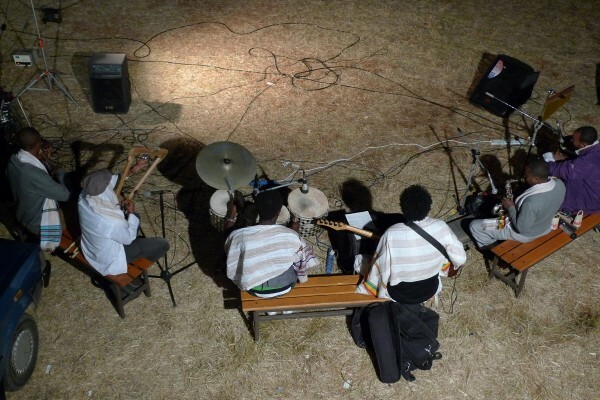 Ethiopian poetry today refers to itself as Jazz Poetry. Jazz Poetry crosses genetic material from music and poetry in a way, which discovers a style and forms based in listening. 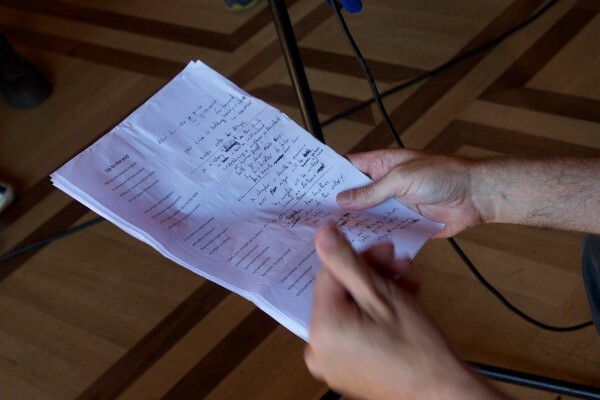 Through listening, rhythms and styles and modes of playing are created between the musicians and the poets particular to the poems and poets performing. During the workshop and presentation we will use this structure of listening and playing. Music and artistic styles and styles of critiquing poetry, particular to some European and US poetry today, will be mixed in.